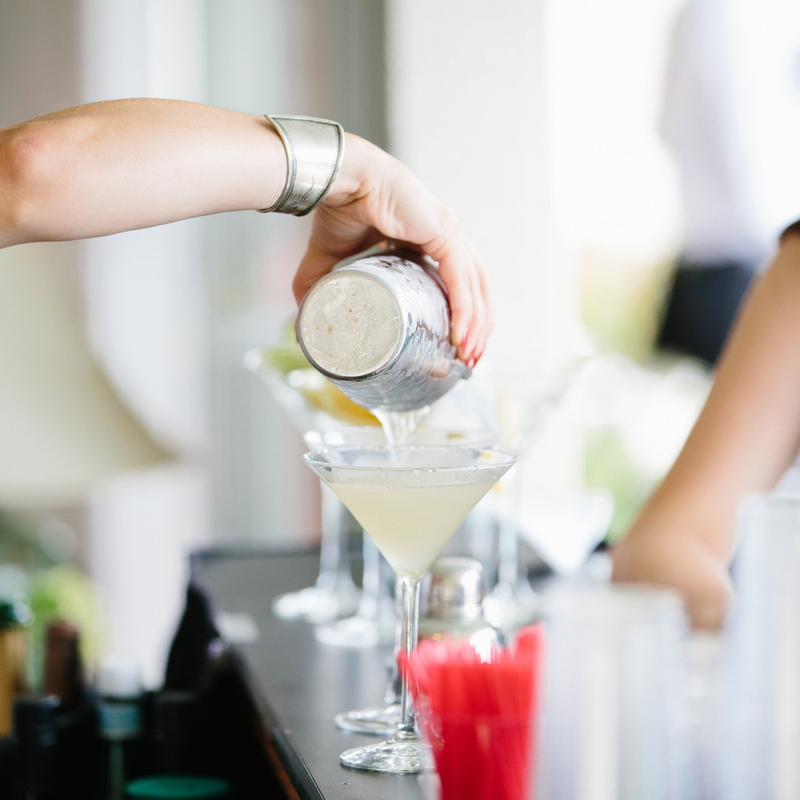 "Barfly created three specialty cocktails for the party and they were a wild hit! No complaints here and DEF going to contact them for another shin dig!" "They provide the best service ever. I would recommend them for any celebratory occasion. If I could give them 6 stars, I would." "Easy, straightforward pricing and invoicing." "We would highly recommend Barfly for your party and will certainly hire them for our next event."